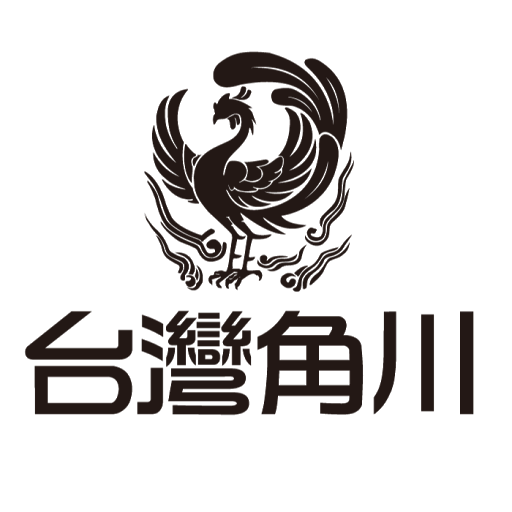 Kadokawa Taiwan is the first oversea branch established in 1999 by Kadokawa Japan. Taipei Walker published by Kadokawa Taiwan is the only monthly magazine on food and tourism in Taiwan. In response to the trend of digital reading, Kadokawa Taiwan built a professional food tourism new media, WalkerLand, leveraging Taipei Walker and its complete database. The content includes professional reports, netizens sharing, theme planning, coupons, magazine information and other astonishing services, allowing users to easily find life information that meets their needs. Currently, head office Kadokawa Japan includes branches in Japan, China, Taiwan, Malaysia, Thailand and the U.S. In the traditional IT architecture, high and sudden traffic causes the high cost for new media WalkerLand. In order to deal with the sudden increase of traffic, enterprises have to bear not only the expensive physical machines but also the labor expenses of operation department. In addition, Kadokawa Taiwan also would worry that their website will be affected by the sudden loss of the load, which may influence the users’ use. eCloudvalley Next-generation Managed Serviced provides secure, automated, and intelligent managed services. Through the periodic Cloud environment inspection and the Cloud management platform “Atlas” exclusively from eCloudvalley, eCloudvalley assists Kadokawa Taiwan with service monitoring, financial management and best practices by a set of managed service standard operating procedures. Atlas can automate EC2 and RDS and enable automatic backup to reduce data loss. In addition, by accessing Atlas, Kadokawa Taiwan can track costs and overall expenses, directly download detailed monthly bills, commercial invoices, view previous bill statement and analyze spending trends. eCloudvalley provides best practice suggestion with rich industry experiences and professional technical knowledge that has served 500+ customers. It not only helps Kadokawa Taiwan save at least 20% of cost, but also create the best user experience. With these advantages, Kadokawa Taiwan focuses on providing finest content to users.